I have a user trying to use the below form in Internet Explorer 11. The person said the form is not working on their browser. 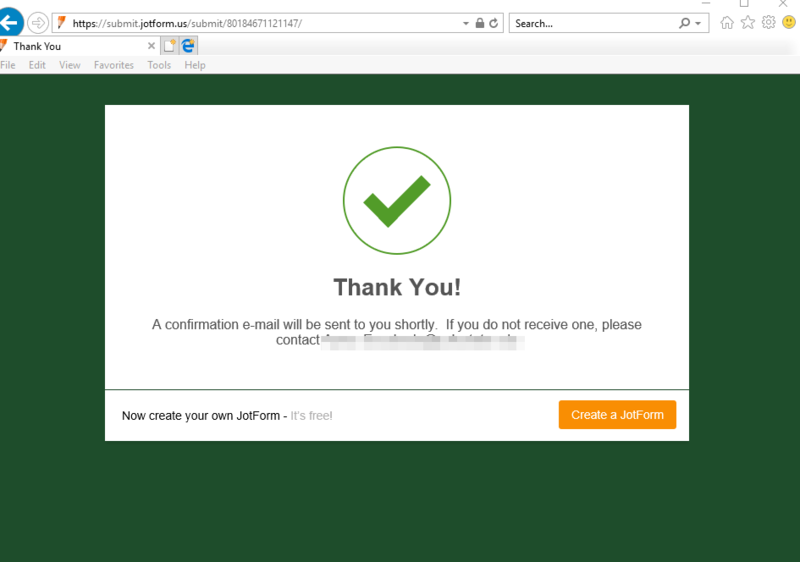 I have tried your form on IE 11 and was able to submit. Please have the user try resetting his IE 11 to default https://support.microsoft.com/en-ph/help/17441/windows-internet-explorer-change-reset-settings.